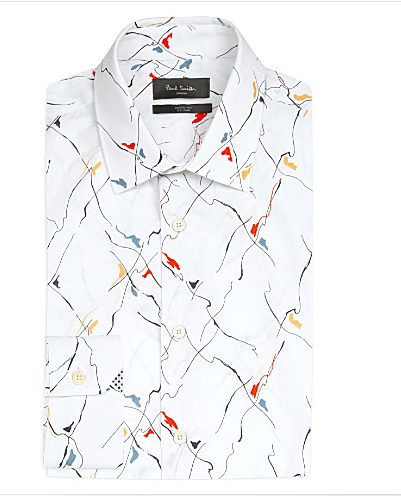 The idiosyncratic designs of Paul Smith bring sartorial flair to even the simplest of looks. 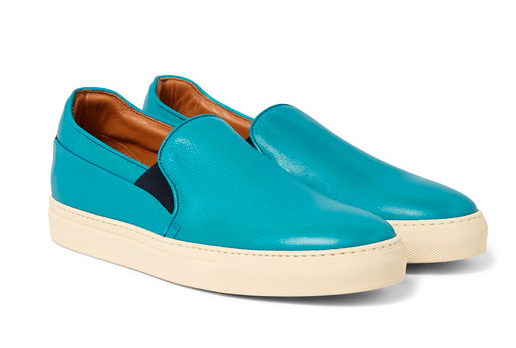 These slip-on sneakers feature a striking turquoise hue and a striped canvas panel at the heels. 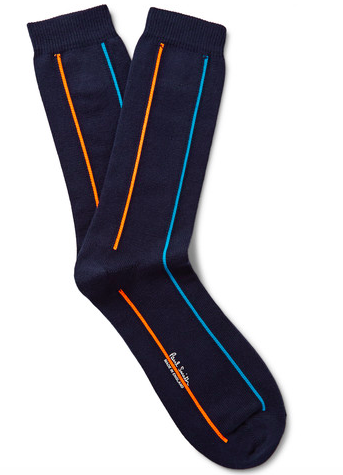 Wear them with grey and navy separates for a welcome splash of colour. 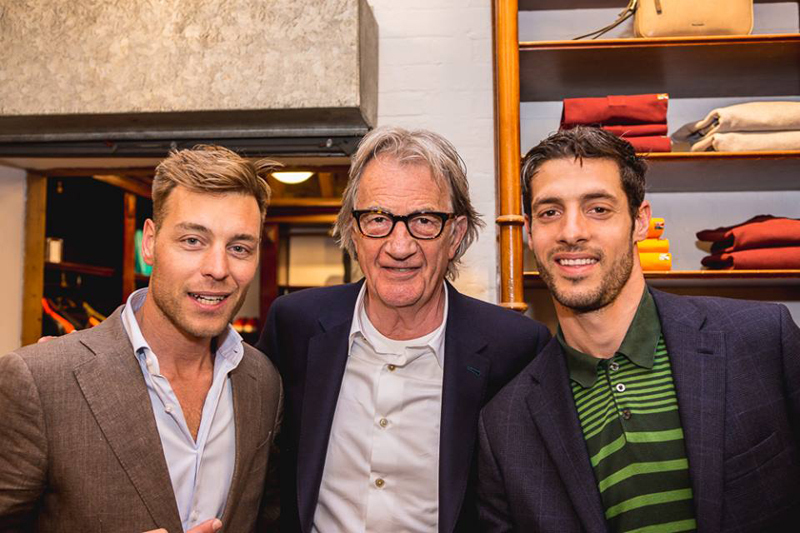 Shown here with a Dries Van Noten jacket, Maison Margiela sweater, AMI T-shirt and Paul Smith trousers. 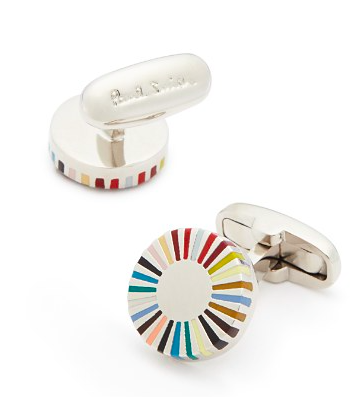 Designed with the label’s signature multi-colored stripes in a ray motif, these charming cufflinks are classic Paul Smith. 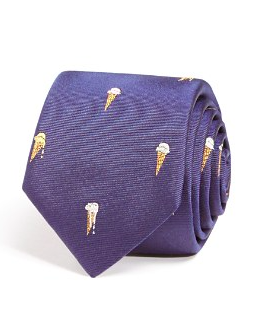 Slip yours into a crisp white shirt for a dapper finish. 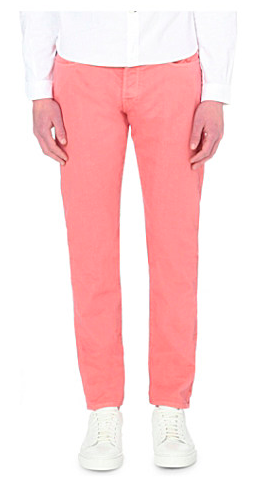 Inject variation into your denim collection with these dyed jeans from Paul Smith Jeans. This slim-fit, washed pair are detailed with zip fly with button fastening and accented with Paul Smith embossed hardware throughout for signature appeal. 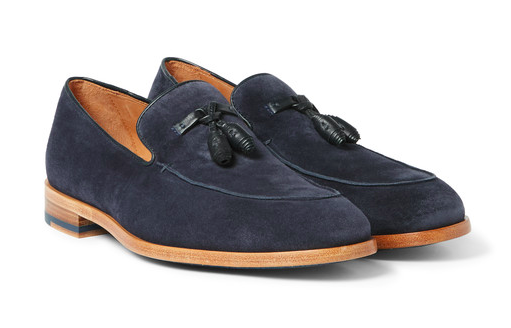 Natty and smart, these ‘Conway’ loafers by Paul Smith have been impeccably crafted in Italy from luxuriously soft suede and decorated with leather tassels. They’re set on wood-effect soles that enhance the depth of the navy hue perfectly. We think they’re a stylish option for summer – wear them sockless with everything from chinos and a blazer to shorts and polo shirts. 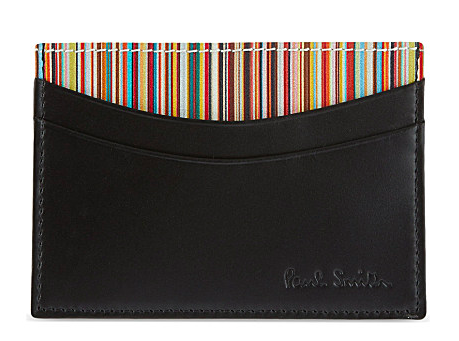 Exquisitely crafted in Italy, this card holder from Paul Smith is perfect for the sartorial gent. 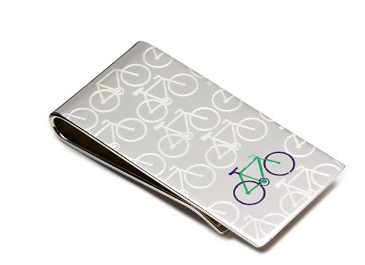 Accented with the label’s unmistakable multi-stripe print, this compact accessory will slip seamlessly into your chosen pocket. 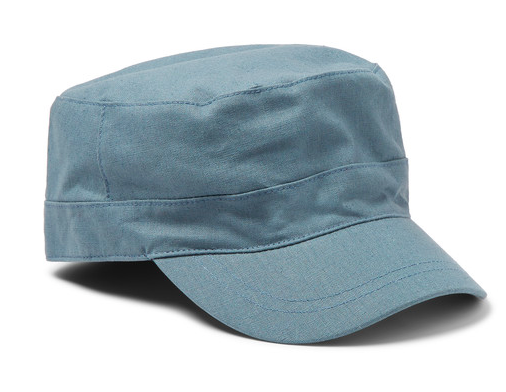 Paul Smith‘s ‘Roger’ cap comes in a petrol hue that will make a fine addition to your summer palette. 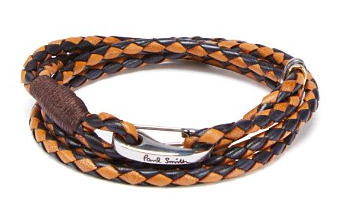 It’s crafted from breathable linen with an internal grosgrain browband for added comfort. 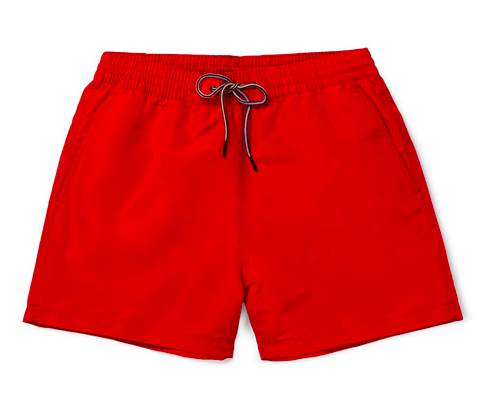 Bring Paul Smith‘s penchant for colour into your holiday lineup with these dapper red swim shorts. The streamlined mid-length cut is punctuated with a bold striped drawstring for a splash of signature flair.